Ragdoll Monkey Bowling is a game made with the Newton Game Dynamics physics SDK. It's a simple bowling game, but with a stuffed animal monkey instead of a bowling ball! 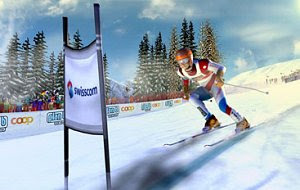 With more than 3 million players worldwide last year, Greentube expects between 4 and 5 million players this coming season in Ski Challenge 08. 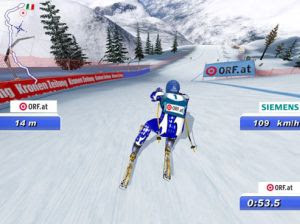 Ski Challenge 2011 improves on previous games by offering better graphics and more interesting features, resulting in a free sports game that will please all fans of skiing. Welcome to the beach! 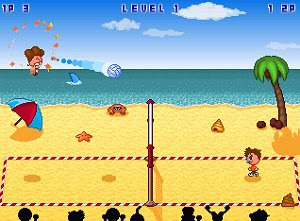 It's summer, so what better time to play beach volley? Get ready for the tournament! Choose one of the 20 players and win 8 matches around the world. Total Extreme Wrestling 2005 allows players to take on the role of a wrestling promoter, where it is up to you to try and steer your chosen company to the top. Walabers Trampoline is an action trampoline simulation game for PC. 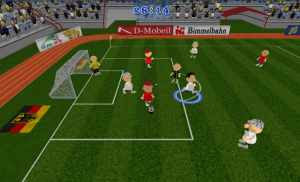 The game uses powerful physics and animation to create a very realistic looking 3D trampoline game.